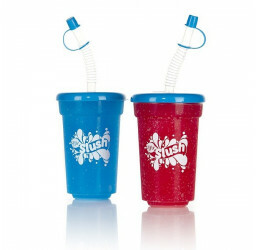 Serve your slush drinks in a premium thick plastic reusable slush mug. 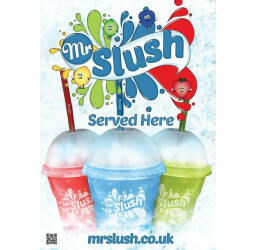 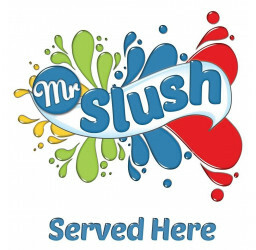 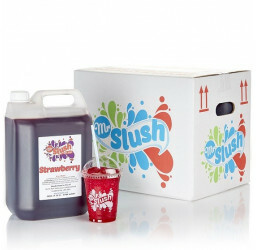 Branded Mr Slush and featuring a blue flat lid and straw. 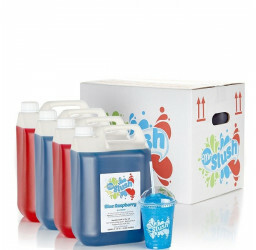 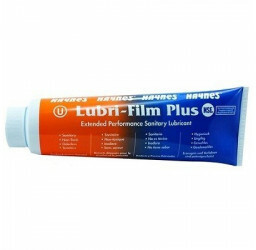 Packed in boxes of 120 x 12oz. 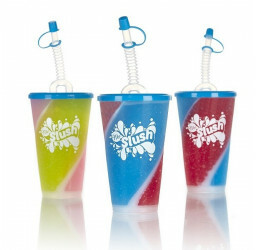 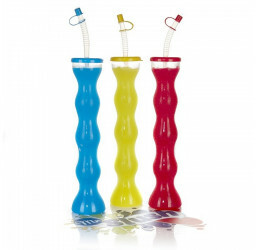 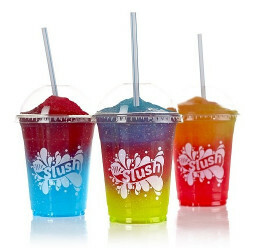 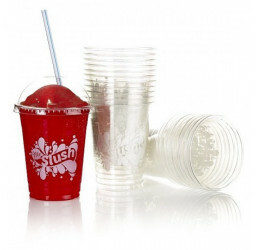 Each twister slush cup costs just 46p + VAT, we recommend you charge an extra £1.00 - £1.25 when served in these mugs.